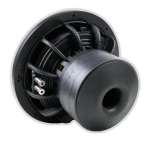 New for 2019 is the BTL Series signals a return to traditional ferrite motors. 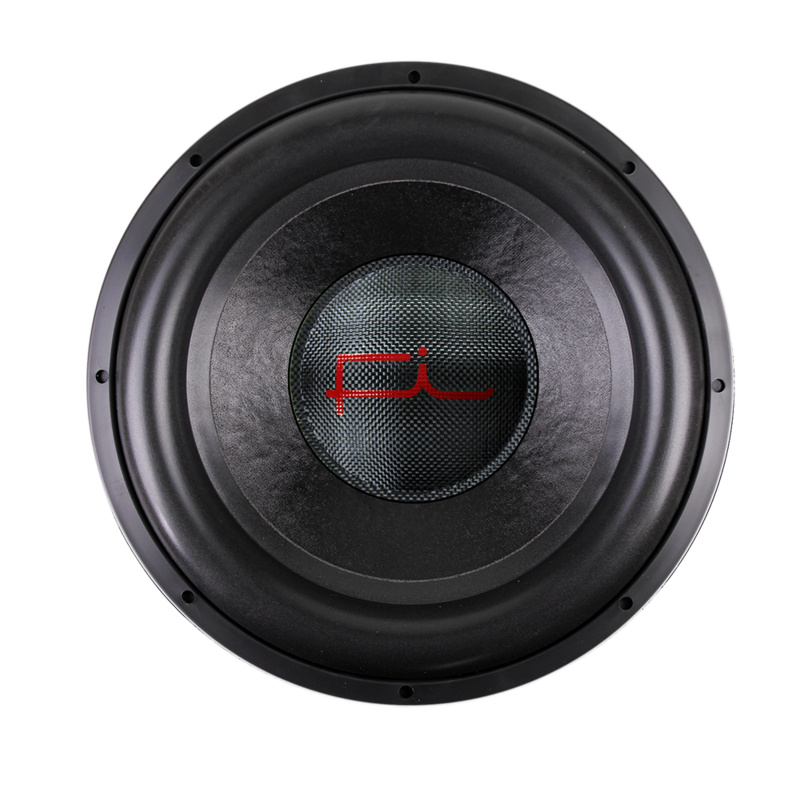 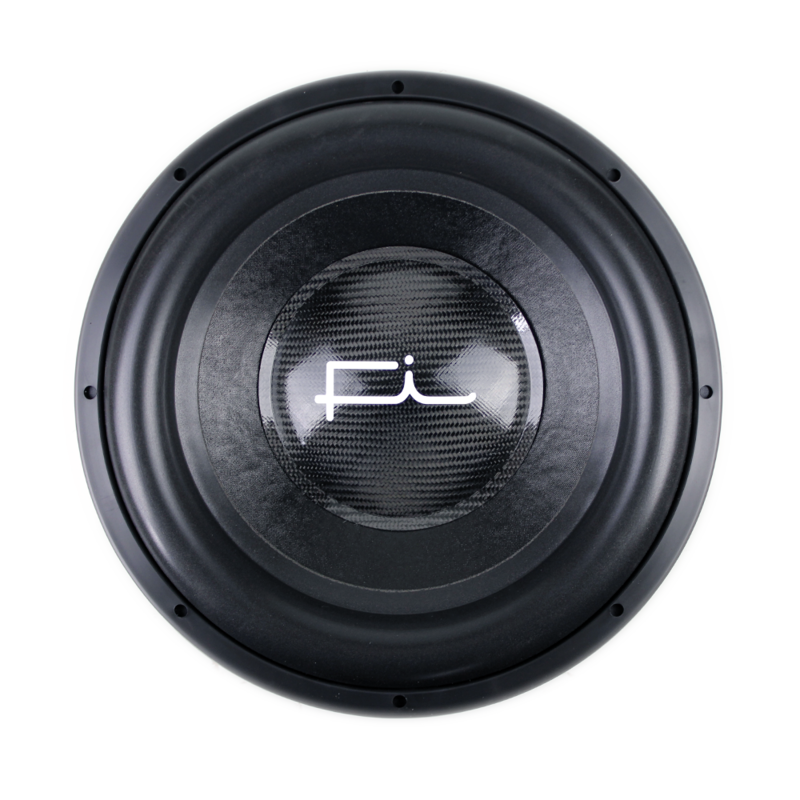 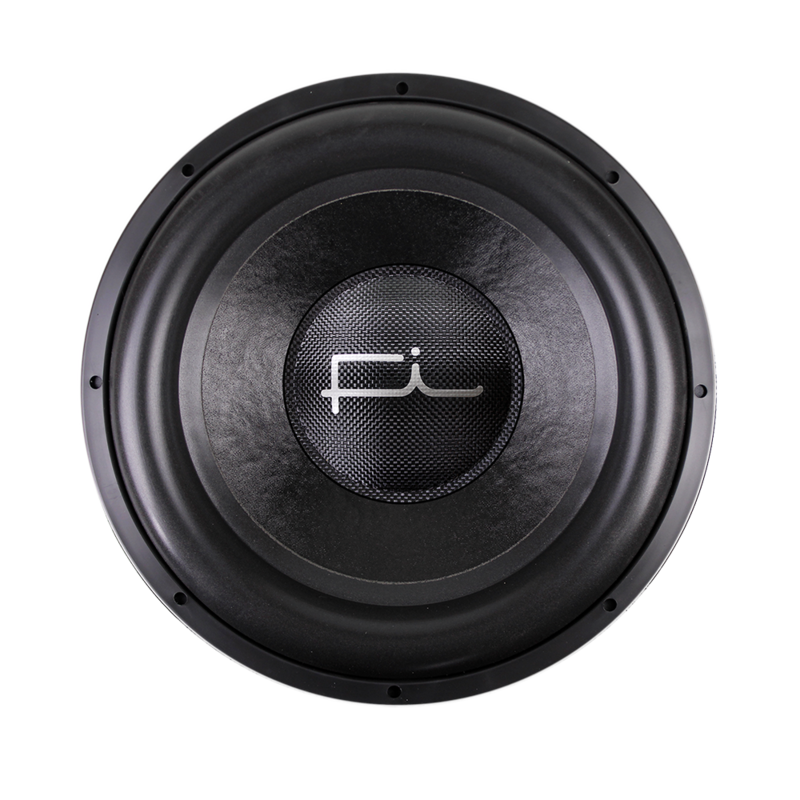 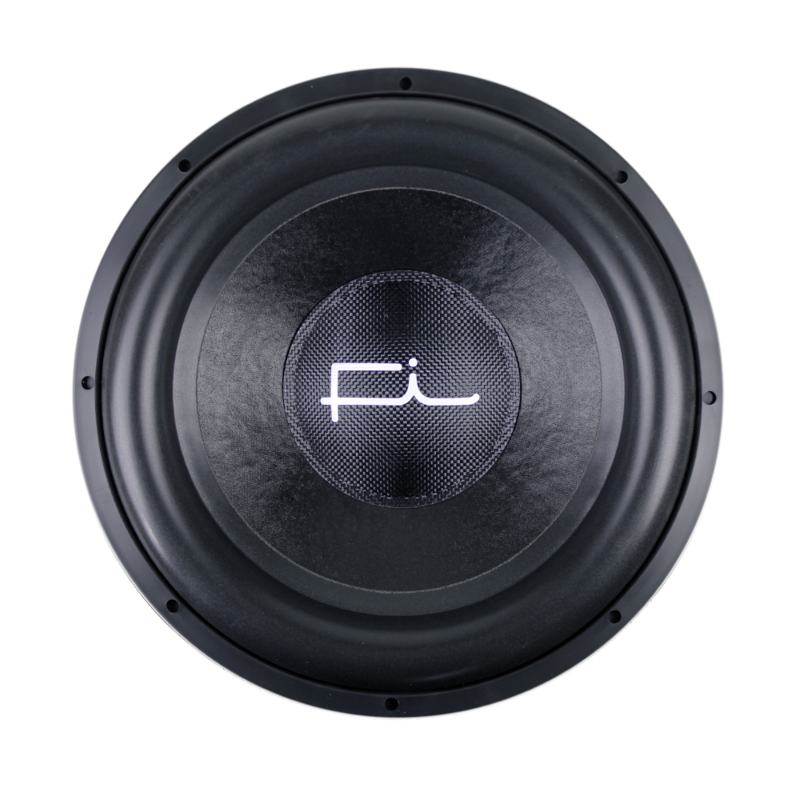 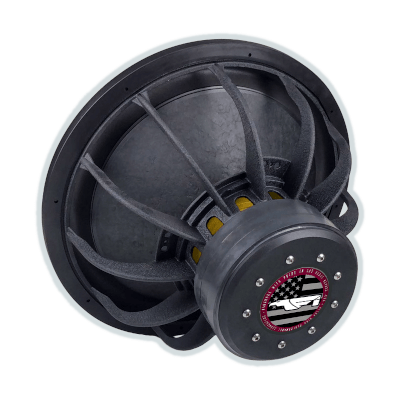 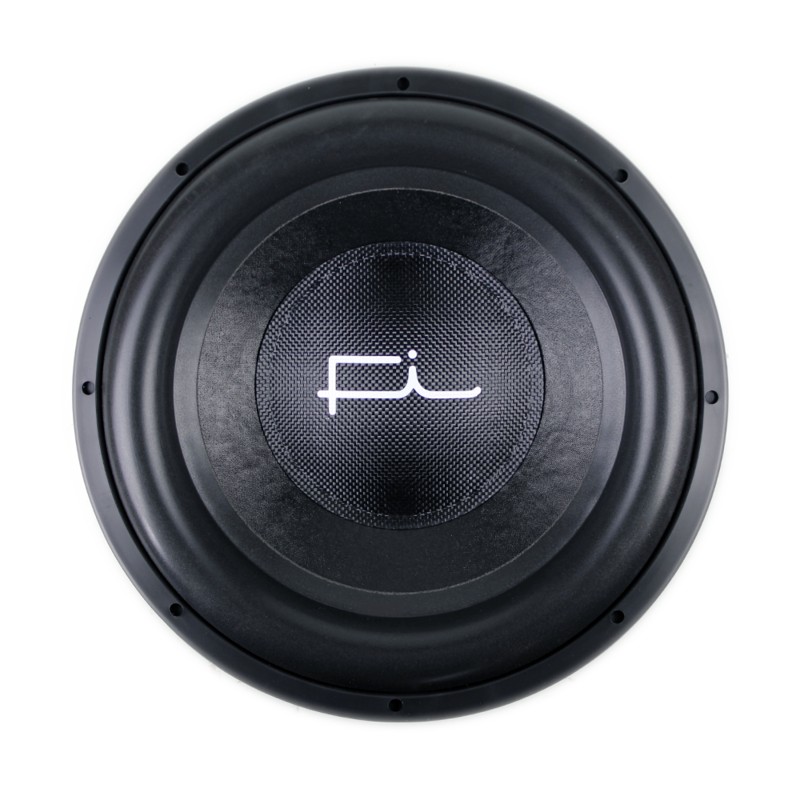 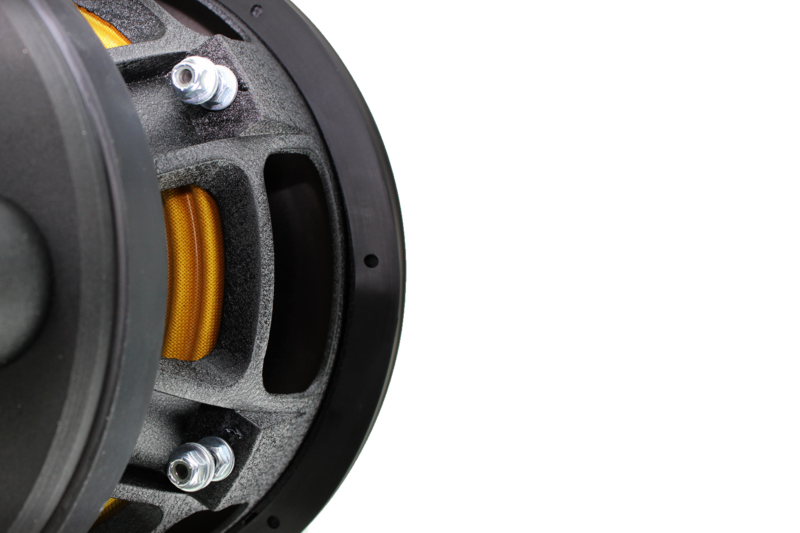 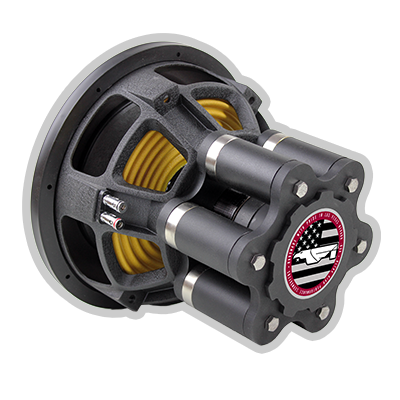 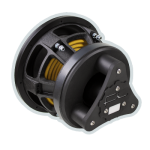 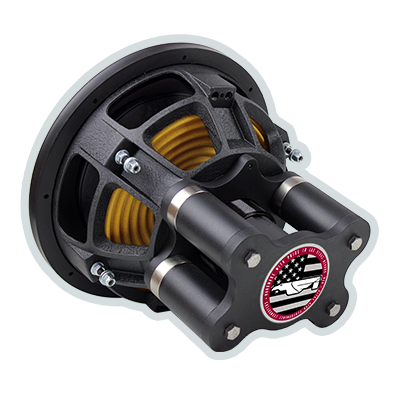 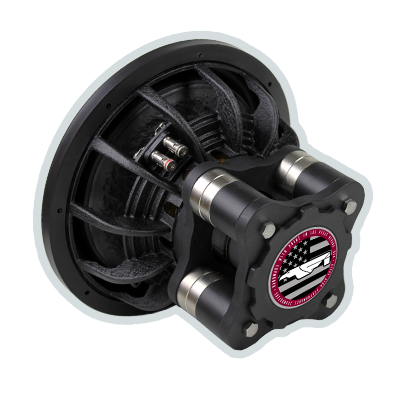 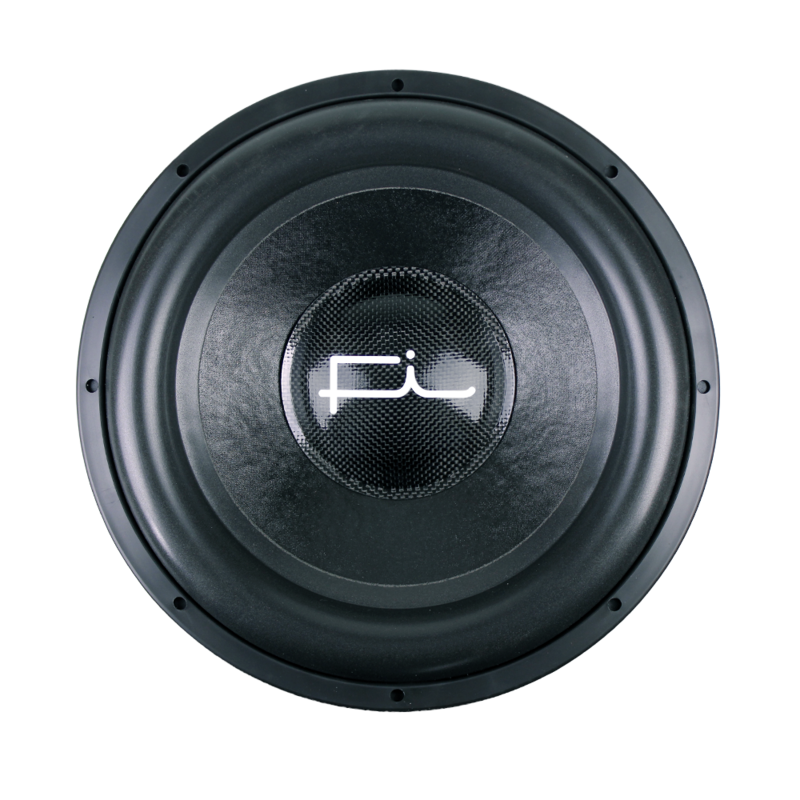 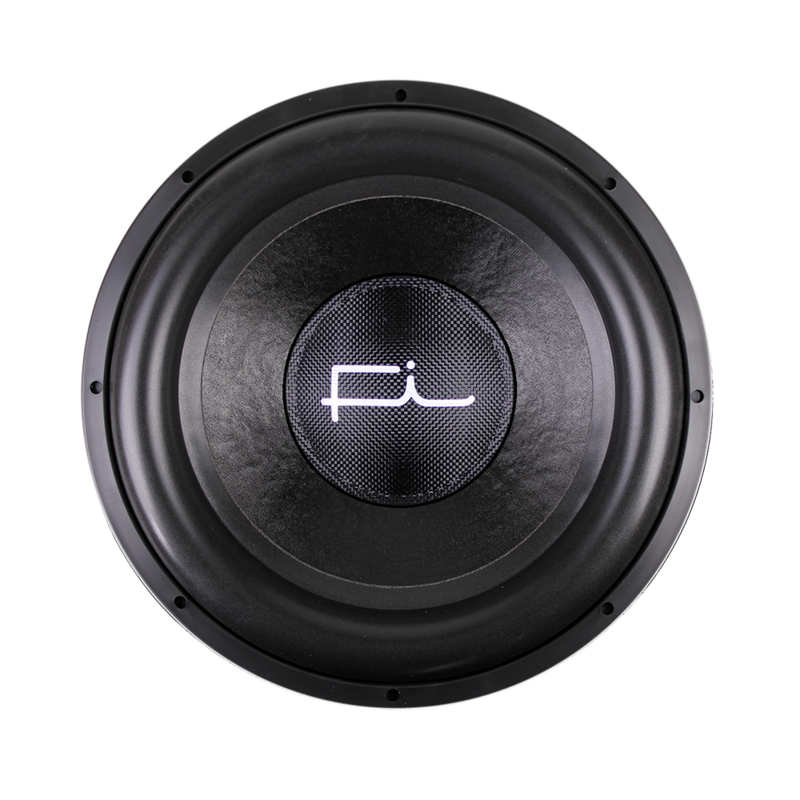 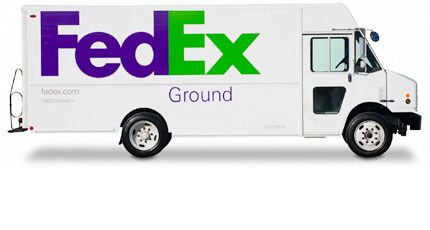 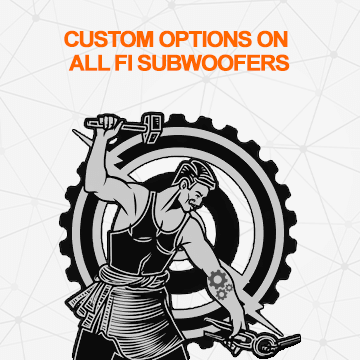 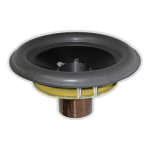 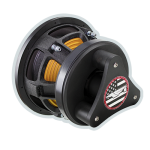 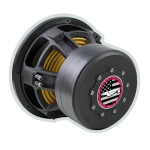 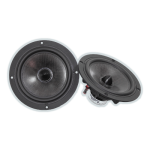 The BTL-Ferrite v3 Series is the latest in the progression of Fi subwoofers geared towards thundering daily drivers. 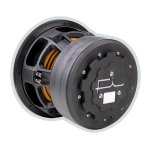 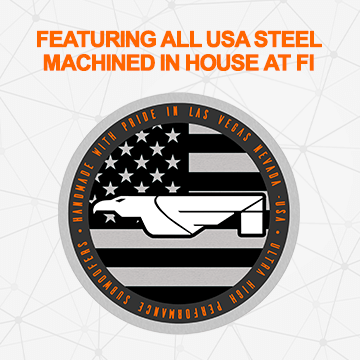 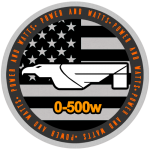 Utilizing a favorite 3 stack ferrite magnet design using US steel cut on our water jet and finish machined on our CNCs, there is plenty of motor force in the FEA derived design for both daily and SPL use. 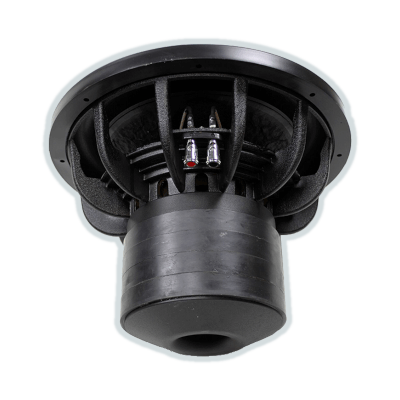 Utilizing a solid pole and a new 3 channel venturi aided pole profile, the forced cooling keeps thermal temperatures under control. 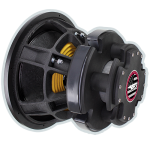 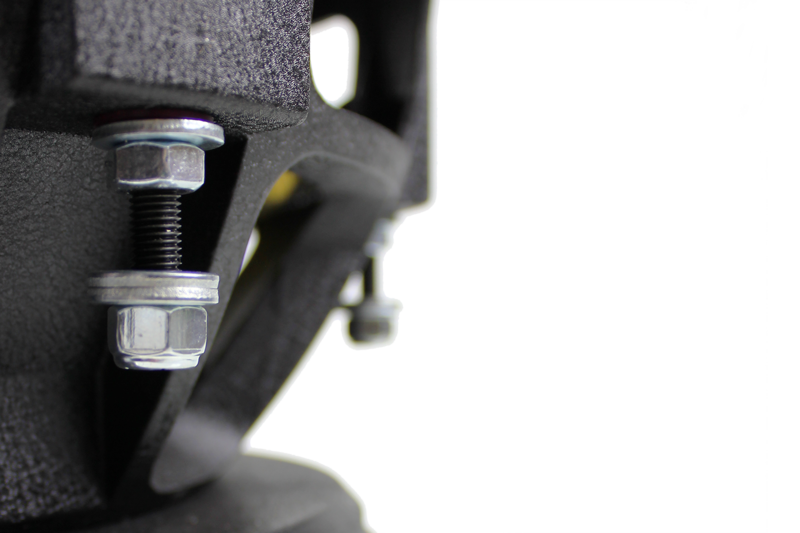 A classic 3 stack of ferrite magnets provide the Gauss while 5 Fi designed 10″ heavy progressive spiders keep things under mechanical control. 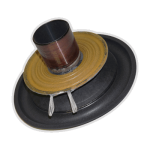 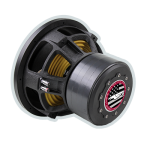 Utilizing a special 144 tinsel count leadwire that is double sewn to the spider pack, there are no losses in power transfer to the coil (available in either standard stitched with terminals or the hybrid stitched with bolted termination. 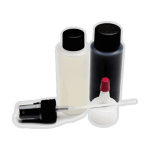 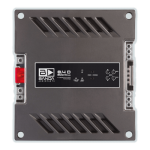 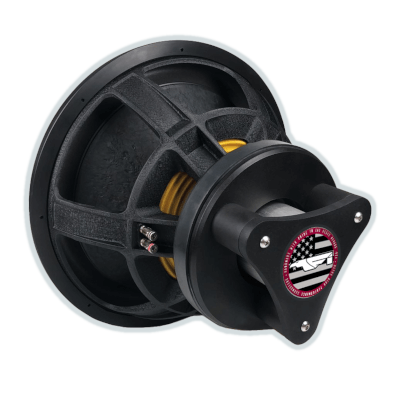 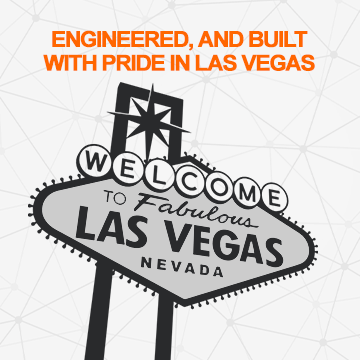 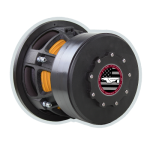 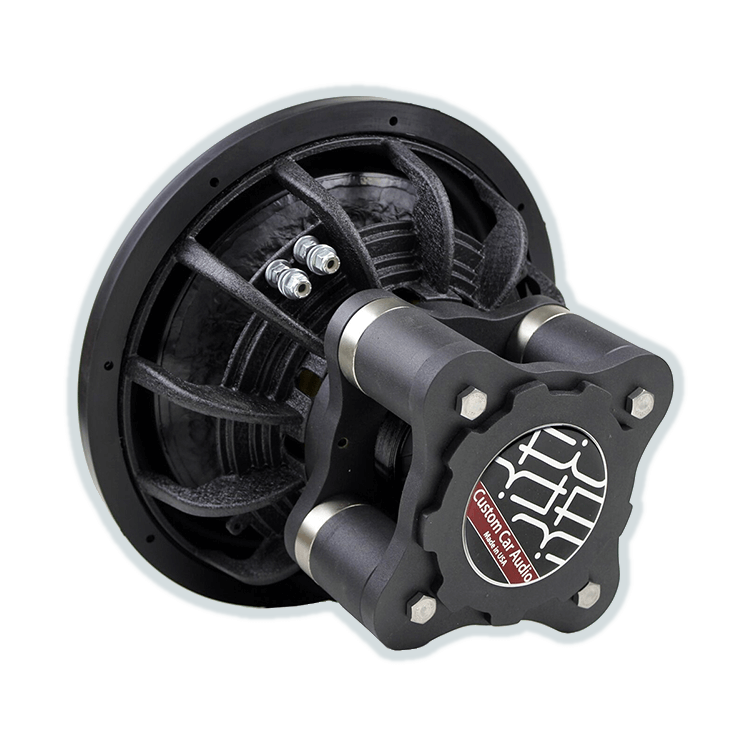 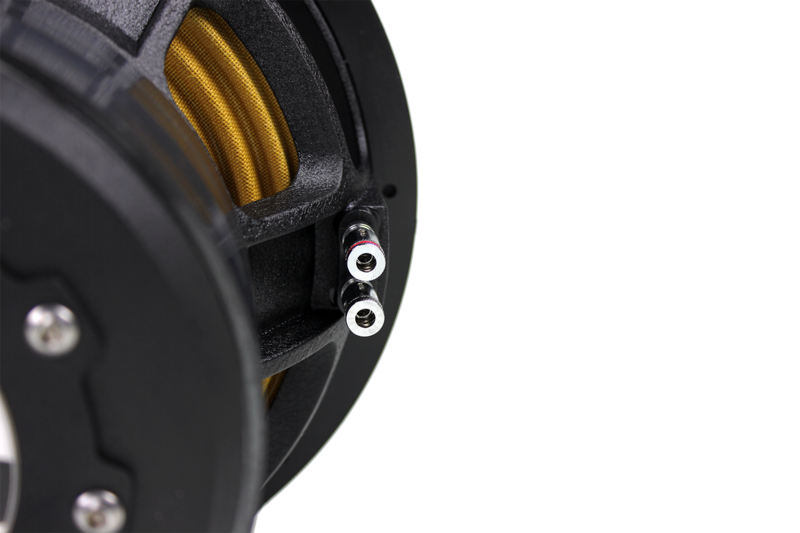 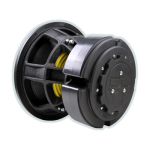 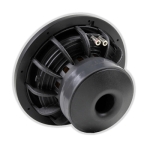 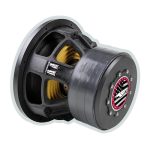 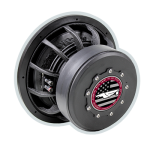 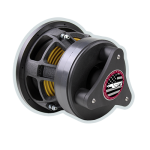 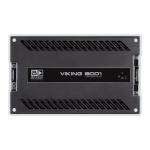 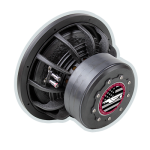 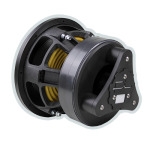 The 2019 BTL-Ferrite Series brings back an updated favorite with the same performance as the current BTL-Neo in a less expensive package. 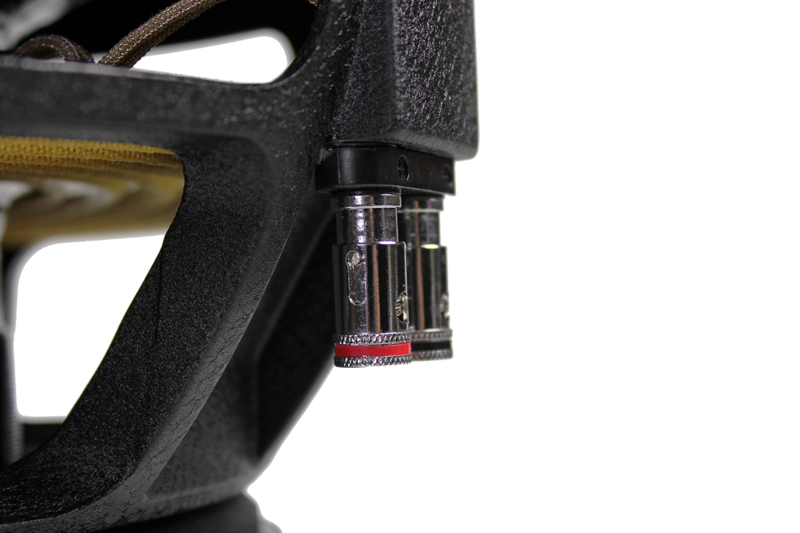 As always, the BTL is “Built To Last”.